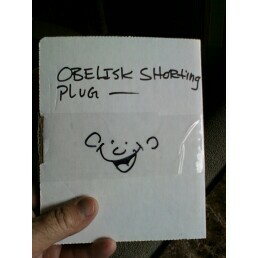 Thank you for the very thorough reviews on the Heed Audio Obelisk Si and X2. I'm sure you can see now, the excitement we've had about carrying this very special product line. Congratulations also about your new adventure, a "turning of the page" if you will, with your new company. I will you both great success! 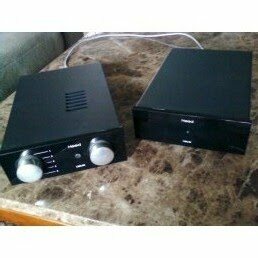 Great blogs about the Nice Heed components. 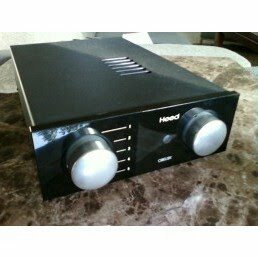 In doubt about buying Si+X2 or the pre power combo from Heed. Hi Martijn, if you can afford it, go with the separates. 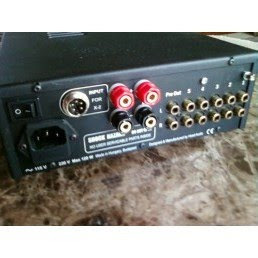 I've heard them many times with expensive associated components and they reach a whole new level of fidelity. In fact, we used the preamp and the monoblocks in our room at RMAF with the Trenner & Friedl Pharoahs and it was utterly superb in every way.